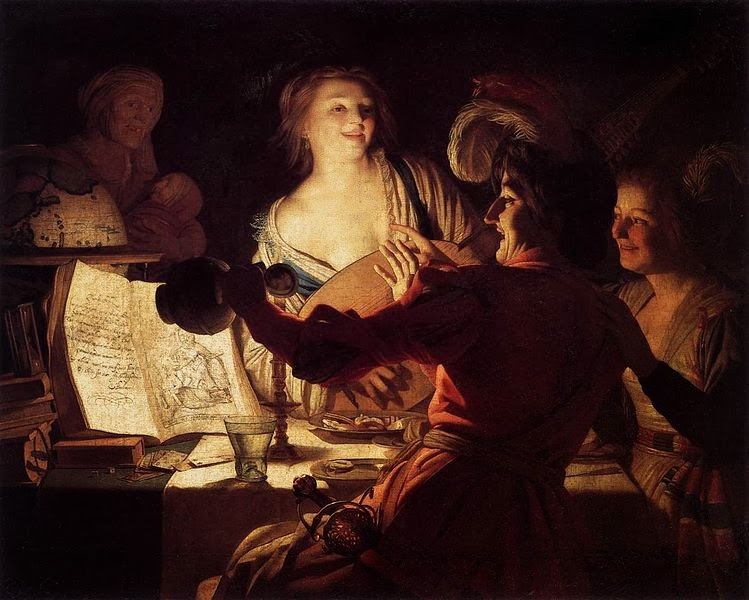 The first decade of the seventeenth century was a golden era for glass in Tuscany. The Venetian techniques brought to the region by Grand Duke Cosimo de' Medici in the 1570s had been assimilated. The pioneering work of his son, Francesco, in cross pollinating different crafts under one roof, was by now bearing fruit. Grand Duke Ferdinando understood the value of glass as a source of prestige and was willing to invest in it. 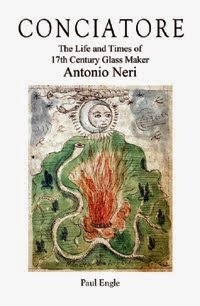 This was the environment in which Antonio Neri first learned to make glass. Delicate drinking glasses were the toast of the aristocracy throughout Europe. The material was critical to the advancement of chemistry, medicine and by the end of the decade astronomy.